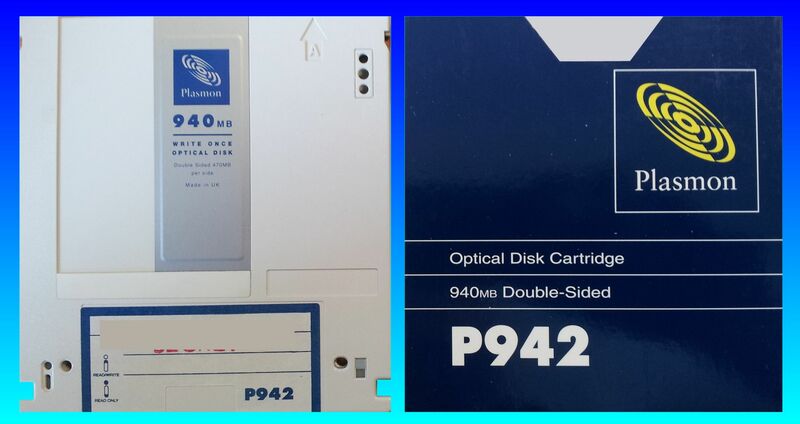 If you need a Recovering Files from Plasmon Write Once Disk P942 Cartridge service, then contact our friendly company. P942 940MB Write Once Disk Cartridge Recovering Files from Plasmon. The cartridge can be used in Reflection Systems Optical disk jukeboxes .